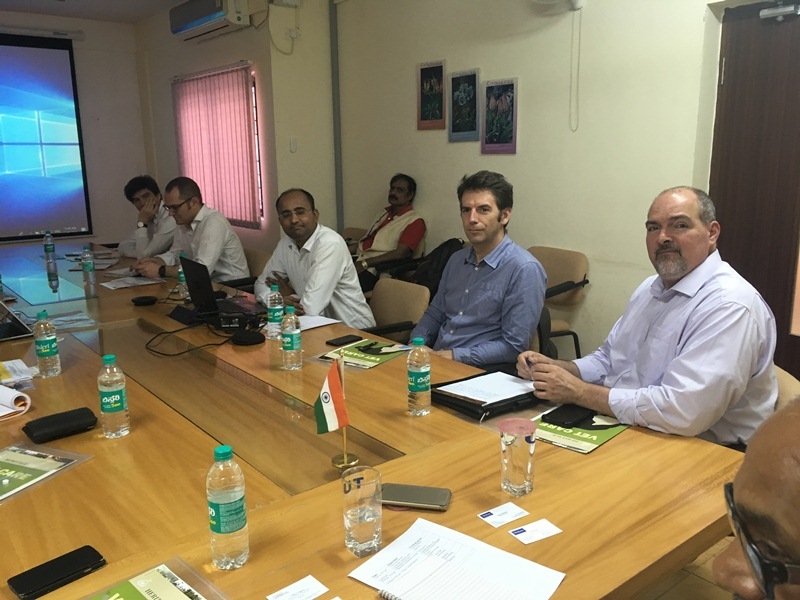 An expert team from Virbac visited TDU on 29th March 2018. Virbac offers veterinarians, farmers and pet owners in more than 100 countries a comprehensive and practical range of products and services. 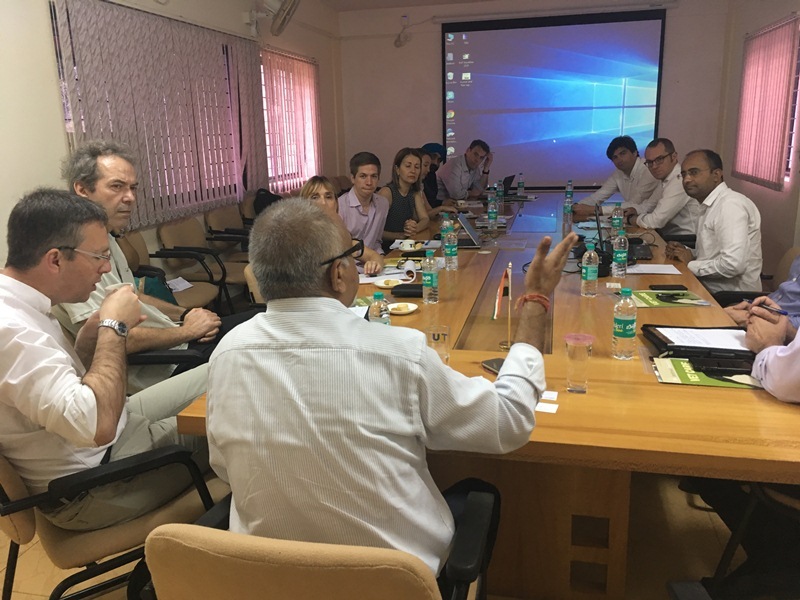 With these innovative solutions covering the majority of animal species and diseases, Virbac contributes, day after day, to shape the future of animal health. It is the 7th best veterinary company worldwide. 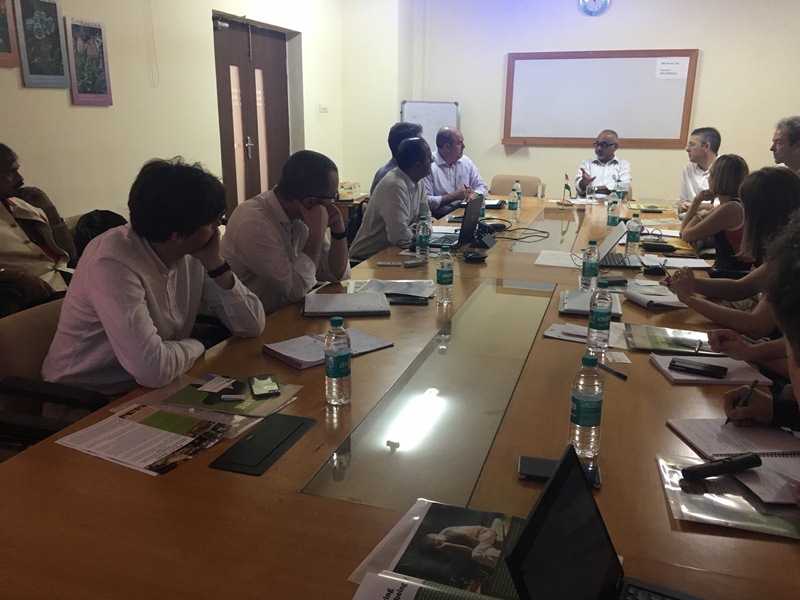 The meeting with TDU experts was to explore the possibilities of collaboration for Ayurveda product development for Animal health. 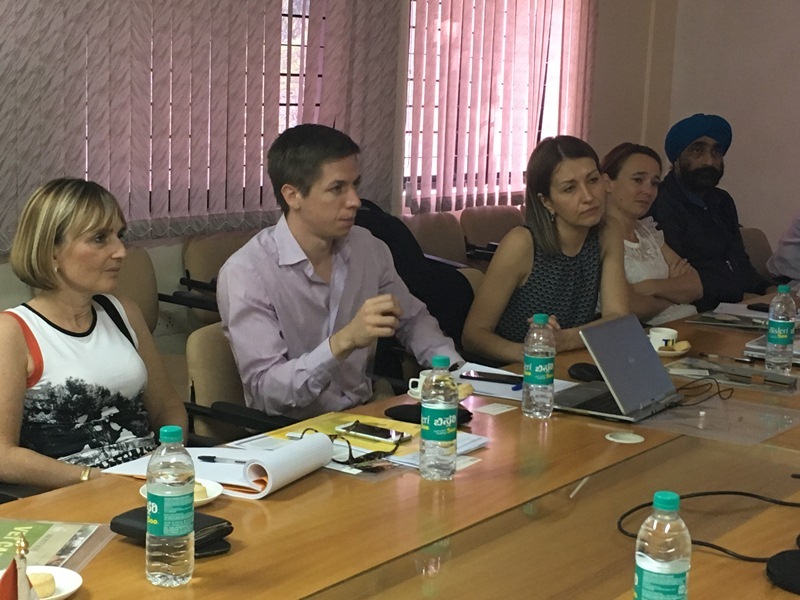 There was representation from the United Kingdom, France, Chile, United States of America and India at the meeting.